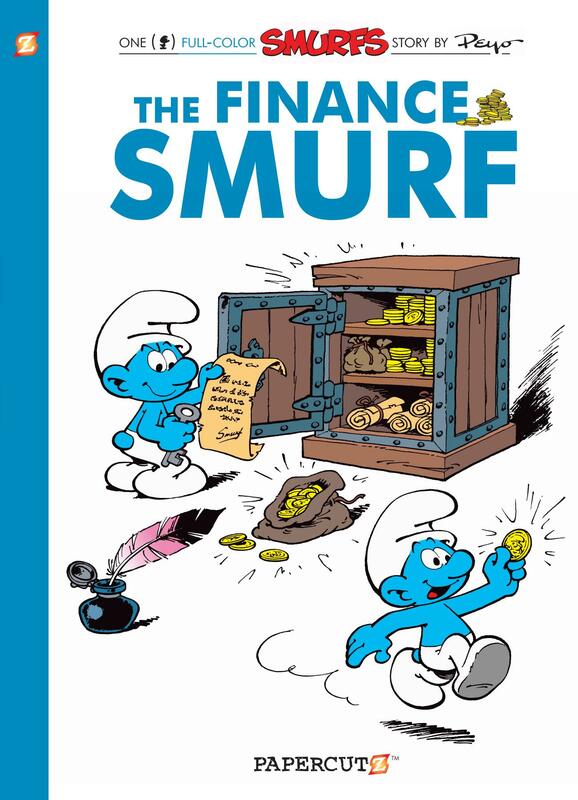 Several elements of The Finance Smurf make it unique or near unique in the Smurfs canon. 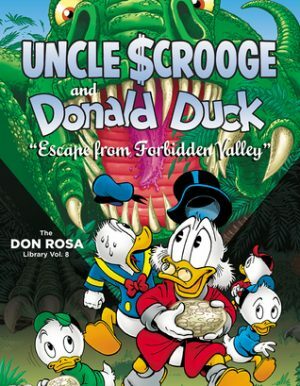 It’s the final book creator Peyo worked on, the only one during his lifetime where other people are credited as contributing to the art, the only full length Smurfs story (The Magic Flute was actually a Johan and Peewit tale) and the first to feature humans other than Gargamel. The latter two aspects are throwbacks to the stories Peyo favoured in the 1950s and 1960s before the Smurfs took over his life, and a further indication of those times is Peyo making a point about wider society with a Smurfs story. When Papa Smurf falls unconscious another Smurf is sent to the human village to ask a magician for help. While there he comes across money for the first time, and how it’s used. Impressed, and with Papa Smurf still out of action, the Finance Smurf comes into being, introducing the idea of capitalism into a village where everyone had previously carried out their tasks for the common good. 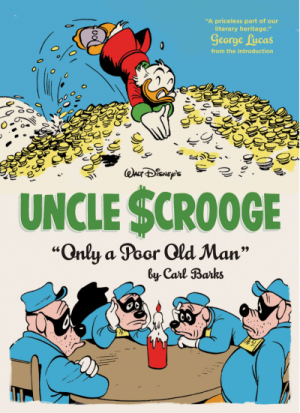 Peyo and writing collaborator Thierry Culliford, his son, have plenty of points to make about the inevitable inequalities of a capitalist system, as it’s not long before the Finance Smurf begins moneylending. At the halfway point Gargamel discovers a coin, and from there matters deteriorate. Alain Maury and Luc Parthoens are credited for contributing to the art, but you’d have to be a Smurfologist of the highest order to figure out exactly where. 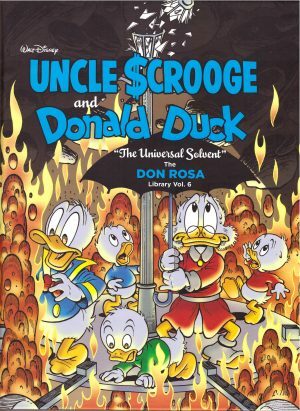 Some panels (as per the sample art) are more detailed than the work Peyo drew over the previous 1980s and 1990s albums, so perhaps that’s a clue, or perhaps that was just something he felt like doing himself. 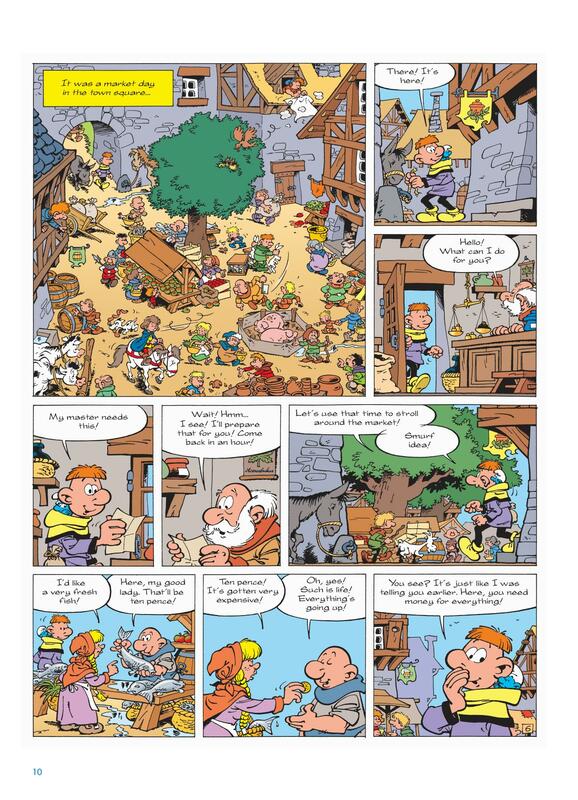 Either way, Peyo’s cartooning has always been first rate, and busy, crowded scenes like those found in Asterix only elevate the art. 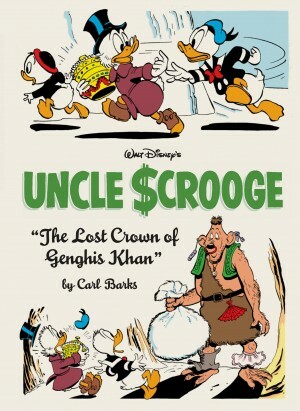 What makes The Finance Smurf a joyful read is that Peyo and Culliford don’t go overboard in their satire of capitalism. They show how it changes the Smurf society, incorporating plenty of jokes about it, but that’s part of a bigger adventure as Gargamel is as threatening as ever and his plan more cunning than usual. Once that’s dealt with, the Finance Smurf has his come-uppance, sadly not in a way that works in the real world. Peyo’s relationship with the Smurfs was always conflicted. It’s not that he disliked them, but he preferred other projects, yet the public around the world embraced the Smurfs, not those other projects. The series would continue without him, The Jewel Smurf being the next Papercutz presentation, and whether through collaboration or inspiration, Peyo’s final Smurfs book ranks among the best.